Creative, sustainable, durable and reliable. 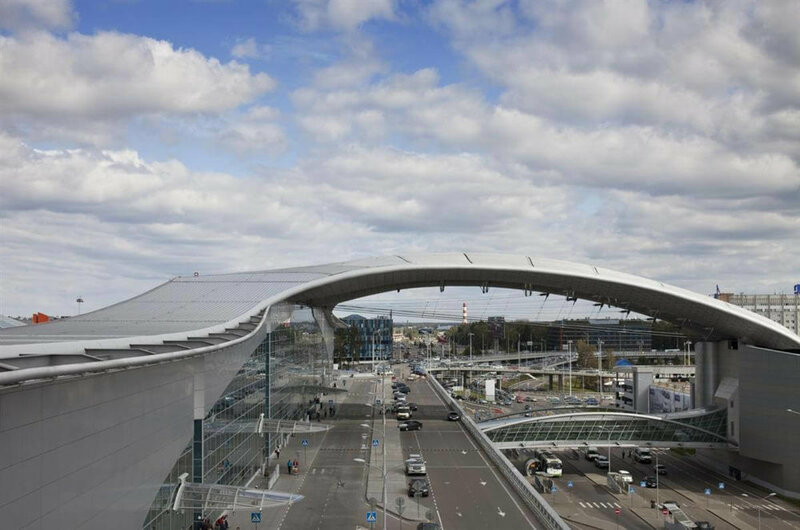 Kalzip® systems can meet the most demanding construction and design requirements to create roofs and façades that combine outstanding functionality with stunning aesthetics. 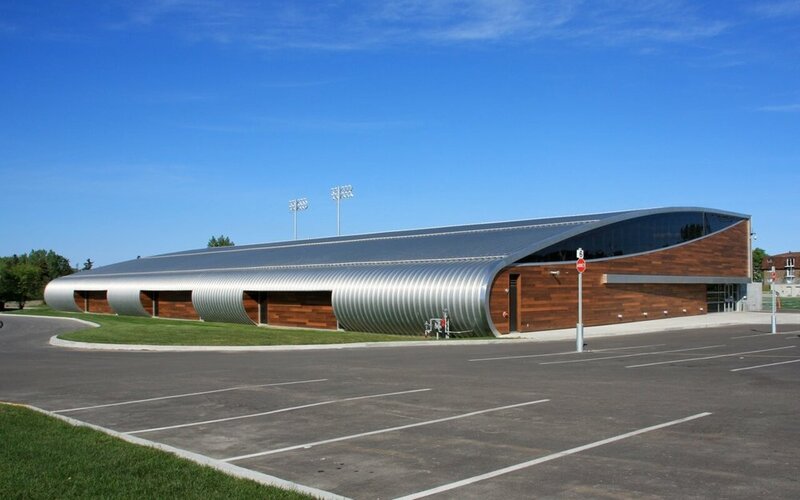 Kalzip® enables you to create innovative, long-lasting, high performance and low maintenance building envelope solutions using aluminum sheets and other inspiring metal finishes. Kalzip FC rainscreen is a non-penetrative façade system that incorporates a fast-to-install lightweight flat rainscreen panel, suitable for both new build and refurbishment projects. The main feature of the system is its flexibility, which allows the installation of the profiles to be carried out in two directions, either from the top down or from the bottom up. Kalzip perforated façades offer an innovative solution to the upgrading or enhancement of a building through the creative use of light. 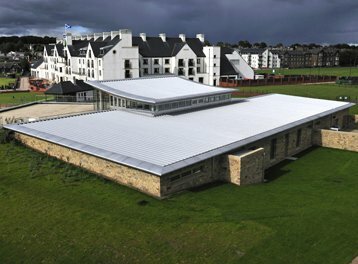 Without compromising the structural integrity of the building envelope, it is ideal for cantilever roofs, car park screening, or to simply add subtle detail to large elevations and provides numerous aesthetic and practical advantages. Offered in aluminium, Kalzip perforated facades provide superb flexibility and a cost-effective solution. 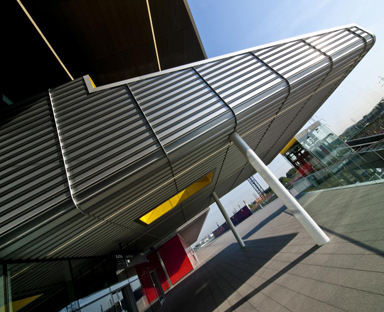 Available in a number of Kalzip standing seam profiles and TF façade system, they feature a choice of perforations, with each profile subject to a slightly different grid pattern based on hole diameters and spacings. Through the coordination of light, shape and texture, Kalzip perforated façades are a simple yet elegant solution for creating striking designs. The distinctive Kalzip TF37-800R aluminium profiled cladding provides a distinctive and functional solution for horizontal or slightly pitched building elevations. The clean-cut appearance of the profile enhances the effect of light and shade across the façade area and is ideal for projects where a non industrial appearance is required. 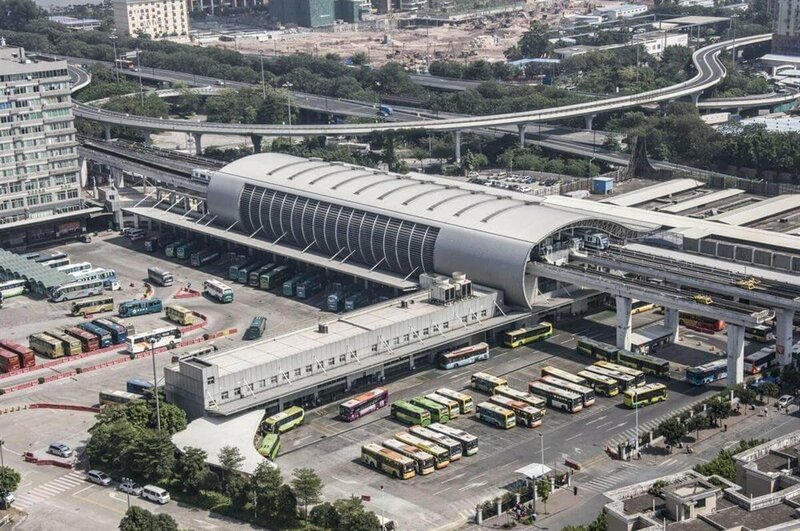 Lasting protection for the existing building structure is offered due to its compatibility with a variety of substructures, such as metal, concrete and wood. Kalzip liner roof systems are predominantly used for new build construction, although they can also be used for refurbishment when required. The Kalzip liner roof system is ideal where speed of installation on a project is of utmost importance. A non-fragile walkable Kalzip liner sheet can be quickly installed to provide weather cover to allow other trades to work below. The remainder of the roofing components can then be installed without affecting the critical path of the construction program. The Kalzip structural deck roof system provides an economical solution for long span installations and eliminates the need for purlins. For enhanced acoustic absorption, decking panels can be perforated and can support mass, such as increased insulation or board, which may be introduced for more rigorous acoustic specifications. Where structural decking is installed there is a reduced requirement for secondary steelwork. Kalzip® liner-deck roof systems are predominantly used for new build construction where purlin centers are greater than normal, where high density insulation is required or where low U values are required. Affording the same benefits as the Kalzip® liner roof system, the Kalzip® liner-deck roof system utilizes a low profile structural deck and supports the outer sheet direct off the liner-deck via clips and top hat sub purlins. The Kalzip low U-value roof system is a dual insulation system capable of achieving U-values as low as 0.10 W/m2/K. It has been developed in anticipation of changes to Part L of the Building Regulations in 2010 and beyond – changes that will lead to ever-tightening design limits on thermal performance. The low U-value system is primarily based on a standard Kalzip standing seam roof build and as such is subject to the same basic set of criteria and properties for materials, finishes, geometries, accessories and components. It is available with four types of roof lining; standard liner; liner-deck; structural metal deck; timber deck. Kalzip roof constructions can be modified to accommodate various acoustic performance requirements, by incorporating other layers such as high density insulation, acoustic boards and flexible membranes to provide increased sound reduction performance and by perforating the liner to provide improved sound absorption performance. Kalzip acoustic board is a high density cement-particle board that can easily be incorporated into a Kalzip roof system in order to dramatically increase the mass and subsequently the sound reduction properties of the system. Malleable, pliable, foldable and flexible, Kalzip® XT profiled sheets make it possible to transform computer-generated designs and structural principles into reality. These evolutionary animations, visualized in 3D objects, enable new architectural shapes and forms to be created. The ability to achieve extremely tight radii guarantees unusual shapes of buildings, including: ellipses, cones, semi-spheres, prisms, pyramids, as well as classic geometrical shapes – both horizontal and vertical. The Kalzip MT33-1000R offers a unique profile that can be installed both vertically and horizontally, and on various substructures to give any building an attractive and modern appearance. A unique roll formed shape that maintains the micro ribbing of Kalzip’s popular TF37-800R system, the MT33-1000R features twin half rounded raised seams on a 333 pitch to provide a 1000 mm cover width with a 33 mm depth.